Growing up as an enslaved boy on an Alabama cotton farm, Bill Traylor worked all day in the hot fields. When slavery ended, Bill's family stayed on the farm as sharecroppers. There Bill grew to manhood, raised his own family, and cared for the land and his animals. Today Bill Traylor is considered to be one of the most important self-taught American folk artists. 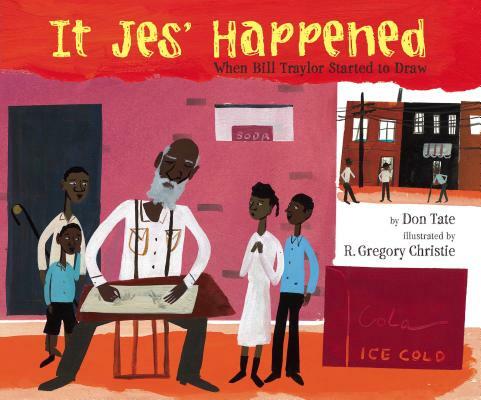 Winner of Lee & Low's New Voices Award Honor, It Jes' Happened is a lively tribute to this man who has enriched the world with more than twelve hundred warm, energetic, and often humorous pictures.